The Ferrari Checkered Shield Hat features a truly unique checkered flag design with contrasting peak edging for an amazing look. 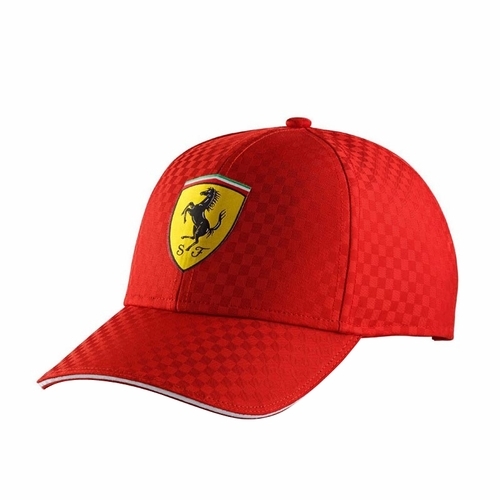 Featuring the iconic Ferrari shield logo proudly displayed on the front and Scuderia Ferrari logo printed on the back with an adjustable strap with metal Ferrari logo engraved clasp for the perfect fit. 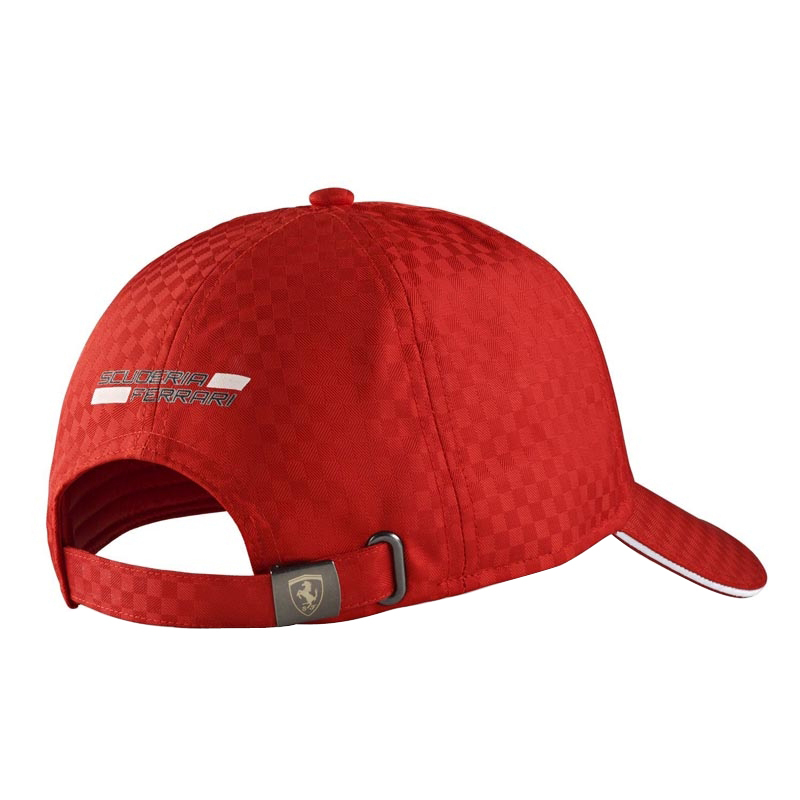 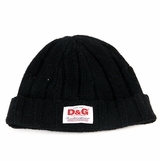 Perfect whether on the race track or out on the town, show your love and support with the Ferrari Checkered Shield Hat!